Vista Global has entered into an agreement to acquire JetSmarter, creating a global on-demand digital marketplace. JetSmarter’s marketplace technology will fulfill Vista Global’s digitization strategy, providing all customers with end-to-end service and a seamless booking experience. Following JetSmarter’s successful digital partnership with XOJET, it will now bring its digital capabilities to the entire Vista Global group. JetSmarter’s platform will be integrated into the back-end technology of Vista Global’s brands, VistaJet, Vista Lease and XOJET. The integration will strive to improve the ease and speed of the booking process for the 150,000 passengers traveling with any of the Vista Global companies each year. 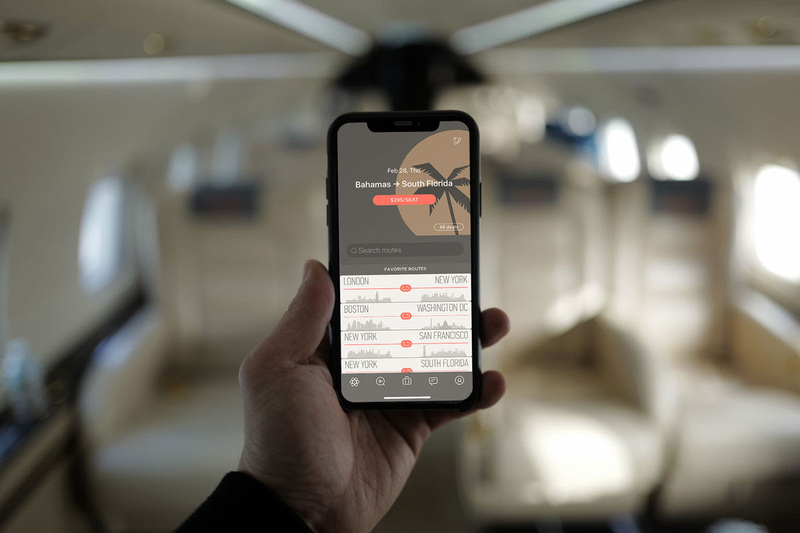 Vista Global’s founder and chairman, Thomas Flohr, said, “This acquisition is an important milestone for Vista Global, accelerating and executing our vision of digitizing the entire private aviation offering. Customers today want speed, reliability and value, which in today’s world is only possible with technology. The transaction is expected to be completed in the second quarter.